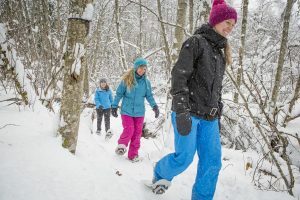 Snowshoe through the beautiful forests around Niseko. 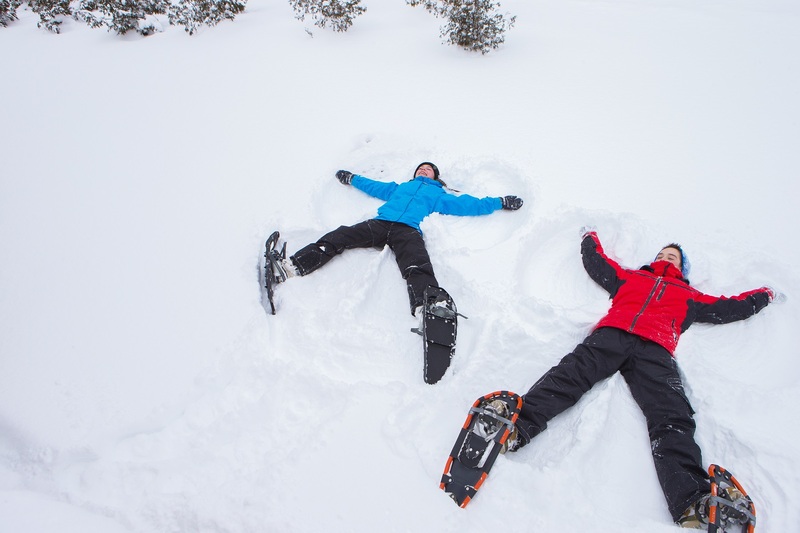 The local guides at Niseko Hanazono have extensive knowledge of the area. They will guide you through an exciting adventure to explore the peaceful nature surrounding Hanazono. 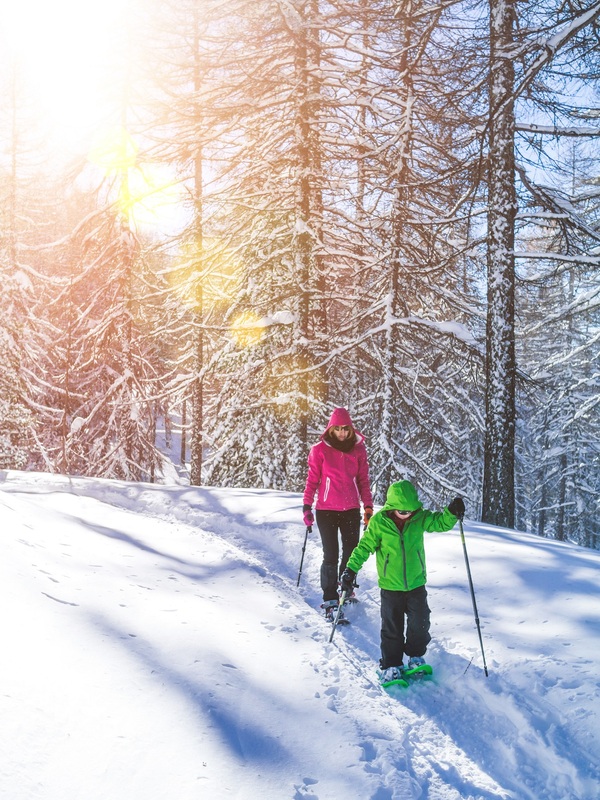 With majestic trees, glittering snow and elusive wildlife, this is an activity the whole family can enjoy. 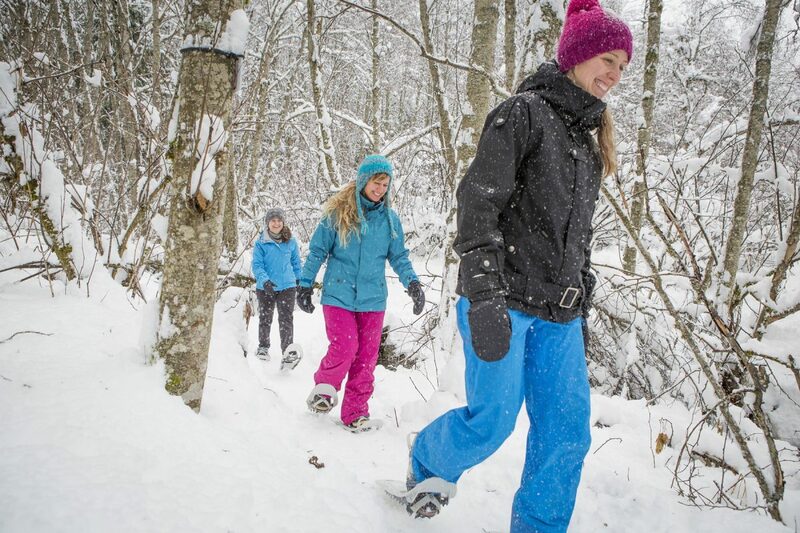 The 1 hour guided walk includes the use of snowshoes and fun for everyone!